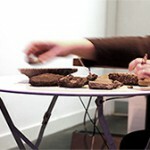 Stone Table is an improvised performance work for locally collected stones and an amplified metal table. It was developed for Sonic cueB Festival in London, curated by Luca Nasciuti. The first performance took place on 24/3/2014. 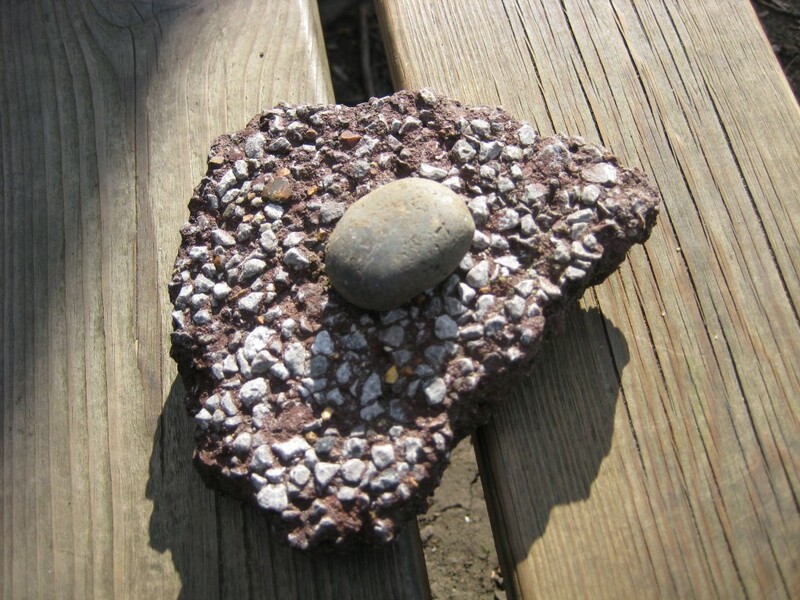 I spent the afternoon collecting stones in the local area – mostly in Hilly Fields – which where then used in the performance on an amplified metal table. I particularly liked the bits of asphalt and concrete flaking off paths and borders. Natural vs man-made.